In the end, about twenty Tzedek members attended the event – and I think all who were there would agree with me that I say it was one of the most powerful Shabbat moments we have ever experienced. When we arrived there was still a very long line of people waiting to get into the arena. We couldn’t help but notice that the attendees were exceedingly diverse: there were people wearing Trump swag along with women in hijabs, men and women cheering for Trump alongside African Americans wearing “Black Lives Matter” shirts. While it was clearly a tense and uncomfortable atmosphere, there was was no physical violence we could see among those waiting in line. When we crossed the street to where the protest was being held, we were swept into a huge sea of people that was quickly being cordoned off by a massive police presence. As the crowd grew, it grew more difficult to keep our contingent together – and eventually we were separated into groups. A variety of different speakers took the microphone and led chants as those attending the rally continued to file into the pavilion. People came primarily to protest Trump, of course. But they were trying to draw attention to other pertinent issues as well (issues which might only worsen if Trump is elected). The diverse crowd was a convergence of these frustrations. Some protesters carried signs calling for Anita Alvarez to leave Chicago with Trump (Alvarez is the District Attorney who waited a year before bringing murder charges against the officer in the Laquan McDonald case). Many Chicago public school teachers were at the rally, wearing the red t-shirts that marked the 2012 strike (the Chicago Teachers’ Union is currently prepared to strike again if an agreement cannot be reached regarding their contract). Black Lives Matter signs and t-shirts were seen throughout the crowds as well, joined by chanting of the now-famous phrase…A scattering of signs showing solidarity with Palestine could be seen throughout the rally. When word spread through the crowd that Trump had cancelled his event, we were quite simply, dumbstruck. None of us expected this to happen, nor did we ever believe it to be the goal of the protest. At any rate, our shock soon turned to joy and celebration when we realized that together, we had managed to keep the world’s most public purveyor of hate speech from speaking in Chicago. After celebrating the moment, a group of us walked over to a nearby park and made kiddush and motzi together. It was, as I has suspected it would be, a Shabbat like no other. I do believe that the media’s characterization of these events follows a common narrative – one that repeatedly portrays street as protesters disruptive trouble makers who are only interested in shutting down freedom of speech. (Leaders of the Black Lives Matter movement surely know this media narrative all to well.) In fact, as any who have attended such protests in Chicago will attest, the overwhelming majority of these protests are nonviolent actions organized to raise a collective voice against racism and injustice. I can’t vouch for what might have happened at rallies in other cities, but I suspect the protesters were nowhere near as violent as the media (and Trump) would have us believe. As a result, some on the left are counseling passivity and quiet is the best course of action in response to a “bigot and bully” such as Trump. I disagree. Generations from now, we will be asked where we were during Trump’s toxic Presidential campaign. I’m proud to say we were among those who stood up and kept him from spreading his hate in our city. This entry was posted in Fear, Immigration, Judaism, Nonviolence, Peace, Politics, Racism, Religion, Tzedek Chicago on March 18, 2016 by Rabbi Brant Rosen. I’ve written a new Al Chet prayer that we will be using during Yom Kippur services at Tzedek Chicago. The Al Chet is part of the Vidui – or Confession – in which the congregation stands up and publicly confesses the sins of their community. It is at its core, an open statement of communal complicity. I’ll say no more because I think the words really do speak for themselves. Feel free to share and use. Ve’ al chet she’chatanu lifanecha for preferring militarized fences to open borders. Ve’ al chet she’chatanu lifanecha for drawing lines and turning away those who come to our country seeking a better life. Ve’al kulam eloha selichot selach lanu, mechal lanu, kaper lanu. Ve’ al chet she’chatanu lifanecha for allowing oppressive systems to continue unchecked. Ve’ al chet she’chatanu lifanecha for denying fair housing, public schools and greater opportunity to our black and brown communities. Ve’ al chet she’chatanu lifanecha for shaming and stigmatizing the infirm, the mentally and physically disabled, and the elderly. Ve’ al chet she’chatanu lifanecha for contributing to the increased militarization of our nation and our world. Ve’ al chet she’chatanu lifanecha for believing that militarism and violence will ensure our collective security. Ve’ al chet she’chatanu lifanecha for a brutal and crushing military occupation. Ve’ al chet she’chatanu lifanecha for repeatedly unleashing devastating military firepower on a population trapped in a tiny strip of land. Ve’ al chet she’chatanu lifanecha for rationalizing away Israel’s oppression of the Palestinian people. 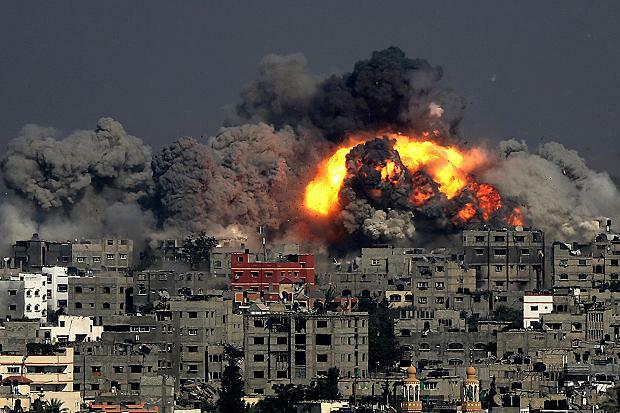 This entry was posted in Fear, Gaza, High Holidays, Immigration, Israel, Judaism, Palestine, Poverty, Prayer, Racism, Refugees, Religion, Tzedek Chicago, War, Zionism on September 17, 2015 by Rabbi Brant Rosen. 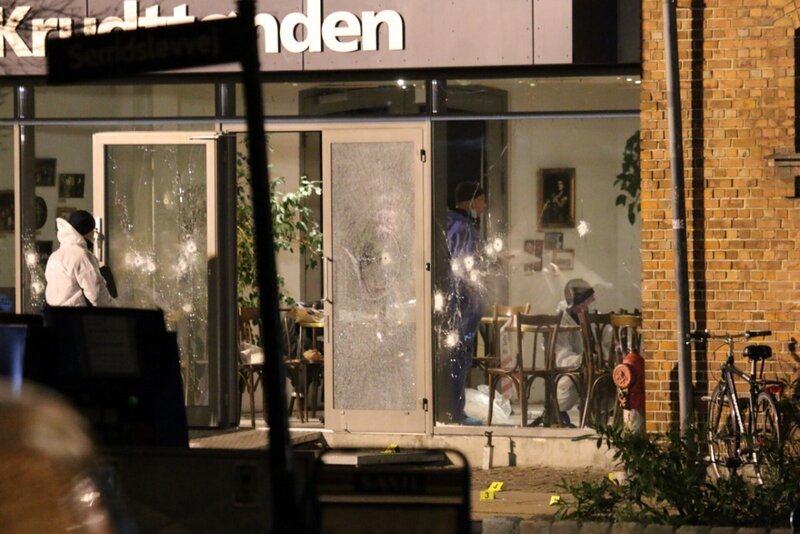 There was a chilling similarity between this attack and a murderous incident in a Parisian kosher market in which four Jewish hostages – Yoav Hattab, Philippe Braham, Yohan Cohen and Francois-Michel Saada – were brutally executed. I use the word chilling because I know all too well that incidents such as these conjure up our worst fears about Jewish life in Europe. To all the Jews of France, all the Jews of Europe, I would like to say that Israel is not just the place in whose direction you pray, the state of Israel is your home…This week, a special team of ministers will convene to advance steps to increase immigration from France and other countries in Europe that are suffering from terrible anti-Semitism. At the time, I couldn’t help but wonder at the twisted logic of Netanyahu’s invitation: telling the Jews of France to flee their homes to the safety and security of a over-militarized Jewish garrison state in the Middle East, where just last summer Israeli citizens spent day after day running for their lives to bomb shelters? Call for mass Jewish emigration helps terrorists finish the job started by Nazis and Vichy: making France Judenrein. Every such Israeli campaign severely weakens and damages the Jewish communities that have the right to live securely wherever they are. The reality is that a large majority of European Jews do not plan to emigrate to Israel. The Israeli government must recognize this reality… and cease this Pavlovian reaction every time Jews in Europe are attacked. Jews were killed on European land just because they were Jewish. This wave of attacks will continue. I say to the Jews of Europe – Israel is your home. No, the answer to European anti-Semitism is most decidedly not to adopt a Zionist victim mentality and urge the poor Jews of Europe to flee for their lives. Quite the opposite. What should be our response as we read these reports of rising European anti-Semitism? I would suggest that the answer is not to put our faith in nationalism and militarism to keep the Jewish people safe. I believe our first response should be to understand that anti-Semitism is but one form of racism and prejudice – and as such it is no different than the intolerance that is directed toward any people or group in the world who are perceived as “other.” The appropriate response, it seems to me, is not to recede behind higher walls or build stronger weapons, but rather to find common cause and solidarity with all who are being targeted in this way. To publicly affirm that the well-being of the Jewish people is irrevocably connected to the well-being of every group victimized by racism. From Paris to Chapel Hill to Copenhagen: the answer, as ever, is to redouble our efforts toward solidarity, democracy, and pluralism no matter where we happen to live. This entry was posted in Anti-Semitism, Denmark, Europe, Fear, France, Holocaust, Israel, Terrorism, Zionism on February 15, 2015 by Rabbi Brant Rosen. I strongly encourage you to read this report, below, by Cantor Vicky Glikin, of Congregation Solel in Highland Park, IL. 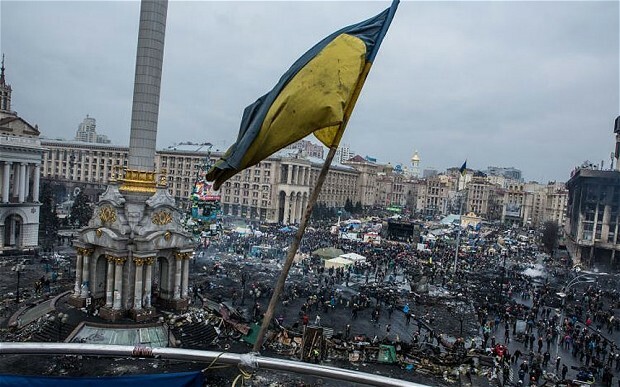 Cantor Glikin recently returned from a trip to her native Ukraine, where the political/military upheaval has been been of special concern to the international Jewish community, particularly amidst reports of anti-Semitism against the Ukrainian Jewish population. While it is imperative that we take such reports with the utmost seriousness, it is also critical to separate fear from fact – and not to jump to conclusions about the truth behind these reports. 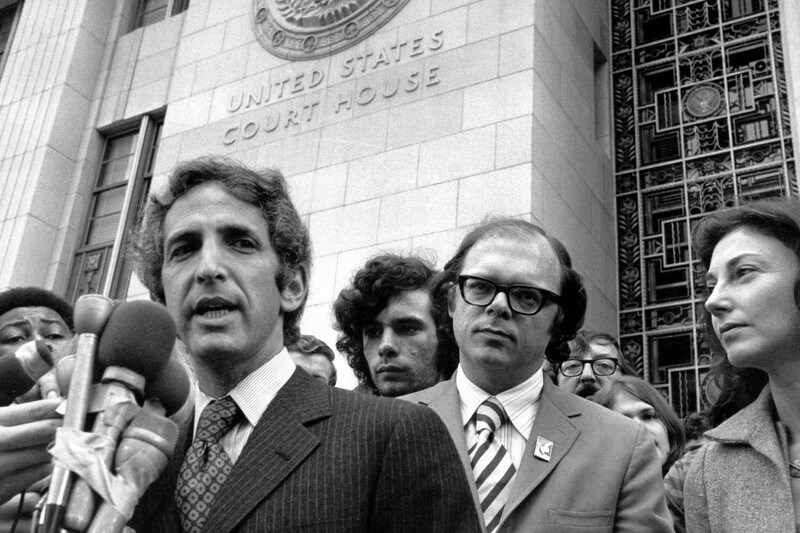 In this regard, eye-witnesses testimonies from knowledgeable insiders such as Cantor Glikin are profoundly important. This entry was posted in Anti-Semitism, Fear, Politics, Russia, Ukraine, World, Yom Hashoah on April 30, 2014 by Rabbi Brant Rosen. I’m also mindful that there are all too many adults who are willing to take the Purim story literally. I’ve written before about the disgusting Purim violence annually inflicted against the non-Jewish population in Israel. And on a geopolitical level, leaders of the state of Israel (and many in the American Jewish establishment) have openly and unabashedly used the Purim story to frame our relationship to Iran – presenting present day Ayatollahs and Mullahs as nothing less than Haman incarnate and promoting all out war as the only way to settle the current nuclear impasse. For all this, however, I’m happy to report that Purim ended for me on something of a redemptive note this year. When I addressed the gathering (above), I thanked them for reaching out to me and explained that ever since I returned from a visit to Iran in 2008, I’ve always hoped to score a Nowruz party invitation from my Persian friends. 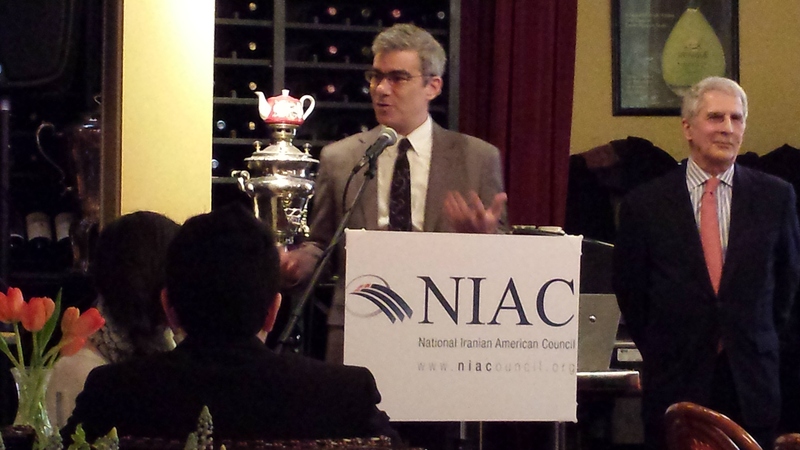 I also explained why celebrating Nowruz with NIAC was for me the perfect, redemptive coda to Purim. And I added that contrary to the impression created by some Israeli politicians and Jewish institutional leaders, there were many in my community who believed that the current crisis should be settled through diplomacy and engagement and not an inexorable march to war. This entry was posted in American Jewish Community, Anti-Semitism, Fear, Iran, Israel, Jewish Community, Judaism, Palestine, Peace, Politics, Purim, Religion, War on March 17, 2014 by Rabbi Brant Rosen.